We would like to offer you supermarket in Alsdorf (Land - North Rhine-Westphalia). The object was built in 1986 on a plot of 10,090 sq. m. In 2002-2004, was overhauled. In 2011, the area of premises was expanded from 2,700 sq.m. up to 3,727 square meters (the sales area currently stands at 2,747 square meters, previously there were 2,100 square meters). There is a private parking for 186 cars. The tenant is a large retail and retail network REWE. REWE Group is the second largest supermarket chain in Germany after EDEKA. 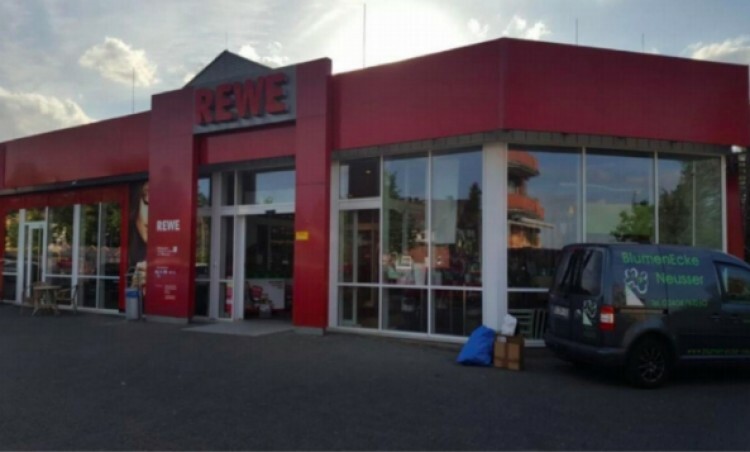 The annual sales of the group REWE is more than 57 billion euros. The lease agreement is valid until 2023, plus two renewal options for 5 years. Area - 3 727 sq. M.
Alsdorf is a city in Germany, in North Rhine-Westphalia. The population is about 47,000 inhabitants. Do not miss the opportunity to buy a supermarket in Germany!